Relax and enjoy our luxurious swimming pool. We want to make your stay one to remember. 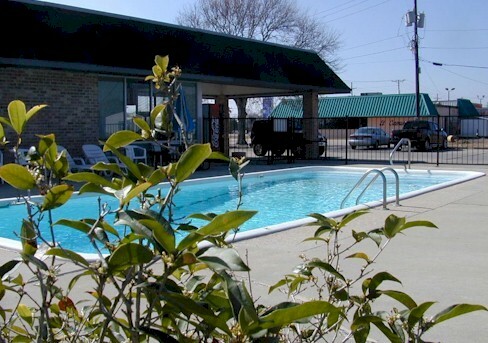 Abbeville's climate allows for several months of warm weather which enables our guests to have lots of time to relax and enjoy the pool.